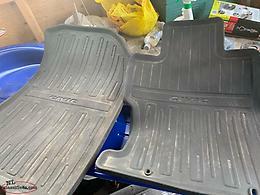 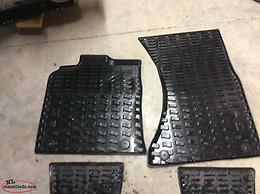 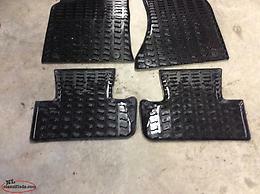 Original Honda Civic floor mats. 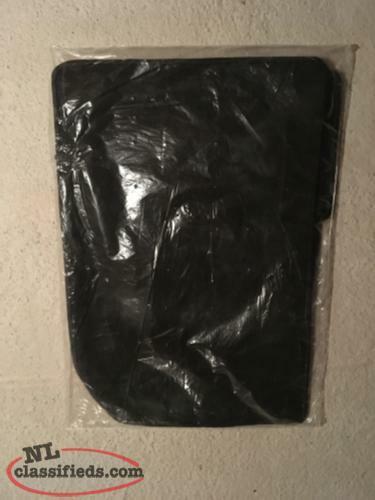 Brand new, still in plastic. Hi, I'm interested in the 'Floor Mats (Audi)' posted on NL Classifieds! Please contact me if still available.